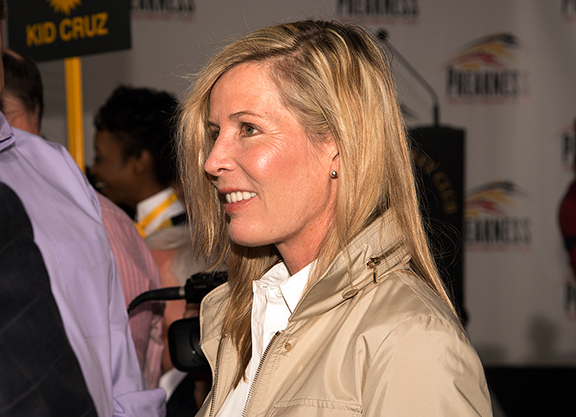 Linda Rice earned the leading trainer title at Aqueduct’s winter meet, which concluded Sunday. Rice captured 45 wins at the stand to claim her first New York Racing Association meet title since 2017. Manny Franco was the meet’s leading jockey with 98 wins and Michael Dubb led all owners. 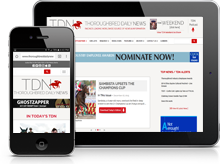 Dubb, NYRA’s year-ending leading owner in seven of the last nine years, closed the meet with 15 wins. Drawing Away Stable was second with 10 wins. The 12-day 2019 Aqueduct spring meet begins Apr. 5 and is highlighted by the Apr. 6 GII Wood Memorial presented by NYRA Bets.